Two people have died and four more hospitalized in an outbreak of Listeria linked to cheese made using raw milk, federal investigators said Thursday. They’ve traced to cases to Ouleout cheese, a soft cheese made by Vulto Creamery in New York. The cheese is distributed nationally and it’s all being recalled. “Six people infected with the outbreak strain of Listeria have been reported from four states since September 1, 2016,” the Centers for Disease Control and Prevention said in a statement. Raw milk has not been pasteurized and can carry bacteria such as Listeria. “CDC recommends that consumers do not eat, restaurants do not serve, and retailers do not sell recalled soft raw milk cheeses made by Vulto Creamery,” the agency said. 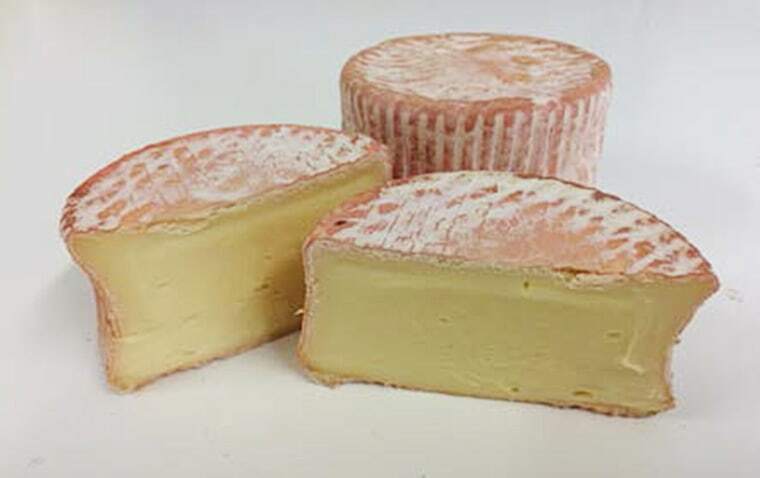 Vulto Creamery has recalled all lots of Ouleout, Miranda, Heinennellie, and Willowemoc soft wash-rind raw milk cheeses. “Listeria monocytogenes is a bacterium which can cause serious and sometimes fatal infections in young children, frail or elderly people, pregnant women and others with weakened immune systems,” the Food and Drug Administration said. Listeria outbreaks are common. The CDC estimates that Listeria puts 1,600 people into the hospital each year and kills 260 of them. There's a second big recall of cheese going on over Listeria fears. This one involves cheese distributed by Deutsch Kase Haus of Middlebury, Indiana and it includes products sold under various brand names, including Sargento, Biery Cheese , Yoke's Fresh Market, Amish Classics, Gussisberg Cheese and others. No one has been reported sick in this outbreak.